I cannot believe the response from this series! Okay, so that’s not true. You love all of the funny people I’m introducing you to, but hey – I’ll take what I can manufacture in my head. 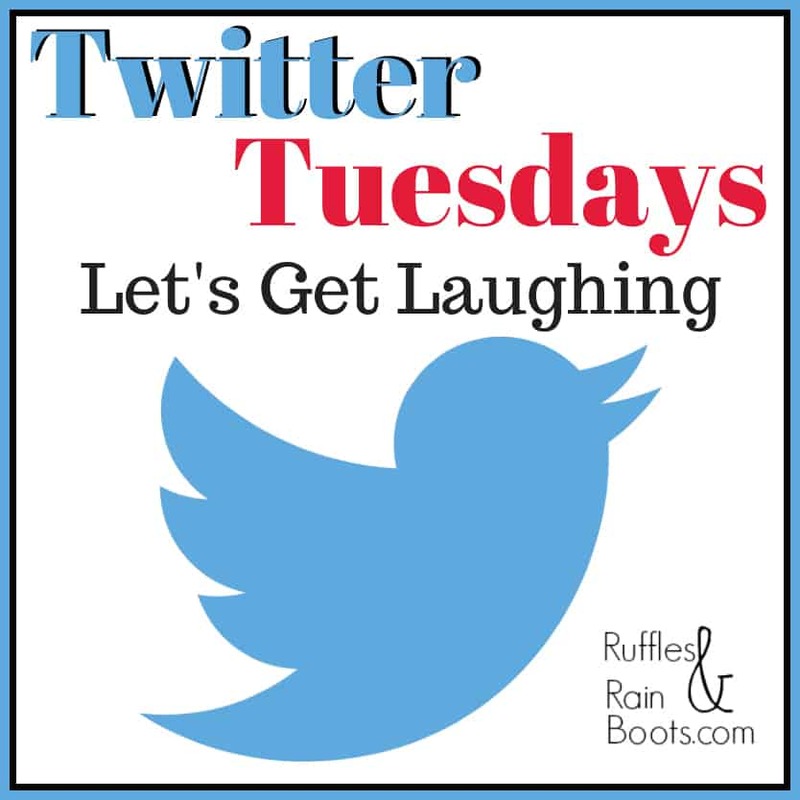 Bringing you another installment of Twitter Tuesdays is like getting to eat the ice cream you offered to someone else but really wanted to eat yourself. The act of giving is the real gift, isn’t it? Um… That’s not true. Just to make it clear: I still want real presents from all of you. Click on “Read More” to see some of the tweet gifts that make me snicker. Do you remember me telling you how The Princess Bride is one of my all-time favorite movies? Check out the author of the first tweet. I really can’t get enough of this stuff! All of us who stay on here when we should be sleeping or out getting some exercise are gonna be easy pickings when the zombies come. I’d like to hold a séance for my long lost dignity. You say tomato, I say tomato, but it’s typed out so it’s like we totally agree. It’s funny how every time my daughter hugs me I weigh $100 less. “Nobody loves a smartass” Actually Mom, I think you’ll find that there’s a whole social network dedicated to proving you wrong. In honor of Shakespeare’s 450th birthday Barbara Walters shares details of their final interview together. Yoga pants. Because most days life cannot be tolerated in a pair of jeans.